Bombardier has delivered 141 Movia Metro carriages for Singapore’s underground Downtown Line (DTL) – the final stage of a 276-carriage order. In 2013 the rolling stock manufacturer delivered 24 carriages and in 2015 it delivered 11 carriages. In total the metro vehicles are estimated to increased ridership to 500,000, which would double the capacity of the 42km DTL. 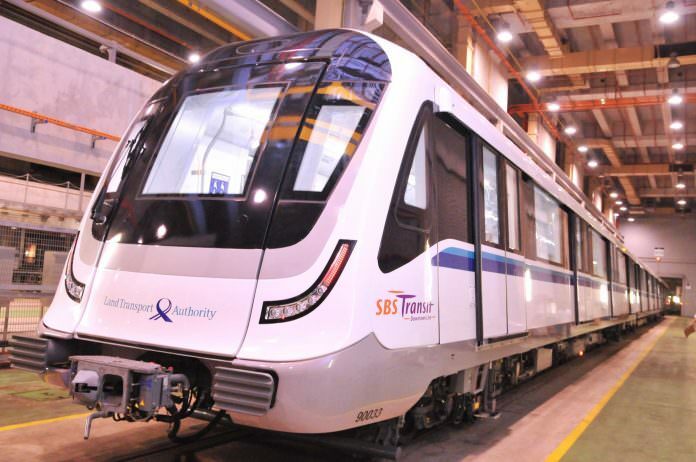 The new trains will operate on the third phase of the line, a 21km-long section which includes 16 stations connecting the north-west and eastern areas to Singapore’s Central Business District and Marina Bay. It opened in October. Read more: How long would your commute take on a hyperloop?